Adding a denim touch to Spring/Summer 2016 season. Never enough of denim. Aren't we? Especially now when it tends to be such an essential Fashion Week equipment of higher fashion echelon, like Sarah Harris, Mira Duma and the rest. 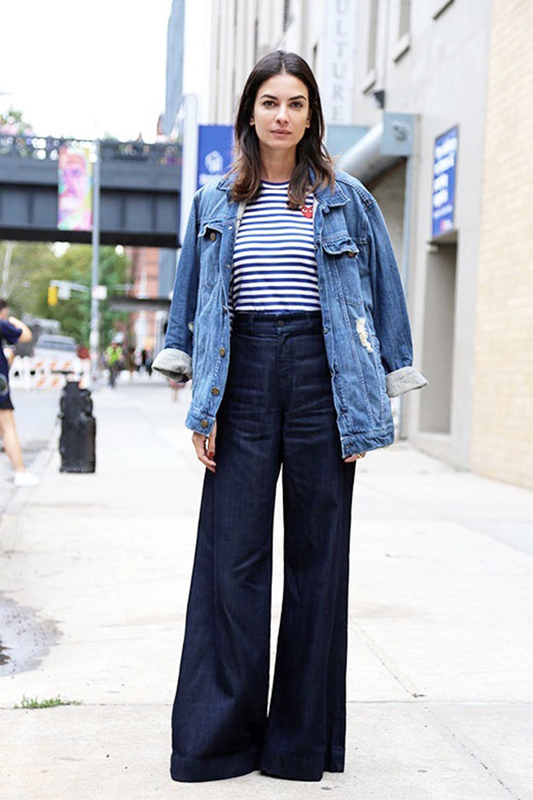 Denim culottes, skirts, dresses, jackets and other outerwear, all sort of jeans - starting from flared and wide-leg to cropped and high waist - it all counts when it comes to implementing this trend into one's seasonal wardrobe. Yet according to magic 'four of the fashion world', in other words to four designer brands - Gabriela Hearst, Jil Sander Navy, Suno and Cushnie et Ochs - the denim trend of Spring/Summer season can primarily be broken down according to colors, or shades of blue. Bright blue, light blue and darker shades of blue. Bright blue denim piece is definitely going to be a statement one within your seasonal wardrobe. It will work literally with everything, from light to bright to dark colors. But still the best result can be achieved through bright denim combination with neutrals - white, black, grey - and little hints of popping shades, like yellow or orange. Let's face it, light blue denim is quite close to pastel blue, or it can be depending on the shade of blue. Anyways, light denim is a good piece to have for Summer. It looks simple, effortless and super casual. Plus will go for any seasonal occasion - all you need is to add elements according to occasion. Darker denim for darker days and more formal-like occasions. That could be a good explanation, or reasoning on how to implement this kind of denim in one's seasonal wardrobe. So if it's all gloomy and rainy outside just put a pair of dark-denimed jeans. 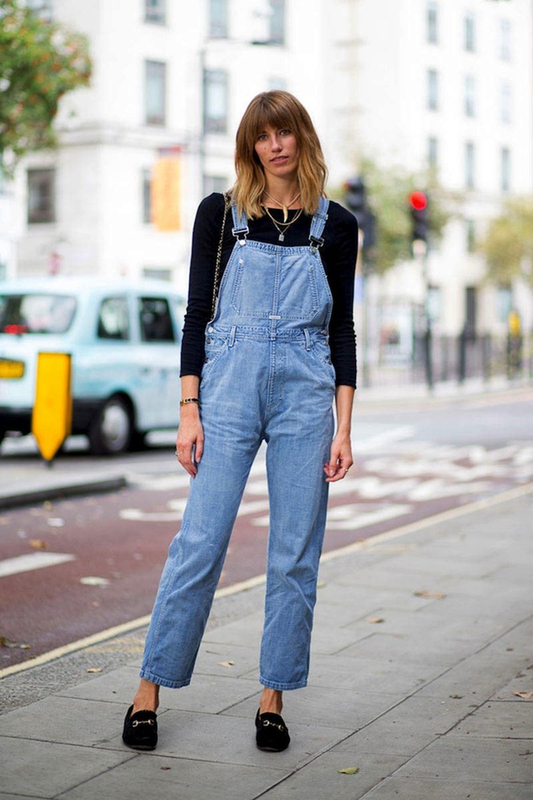 Oh, and don't forget that you can mix two, or even all three, shades of denim together in your outfits. DENIM IS ALWAYS A GOOD IDEA ! not ? Great post. Loved reading it.